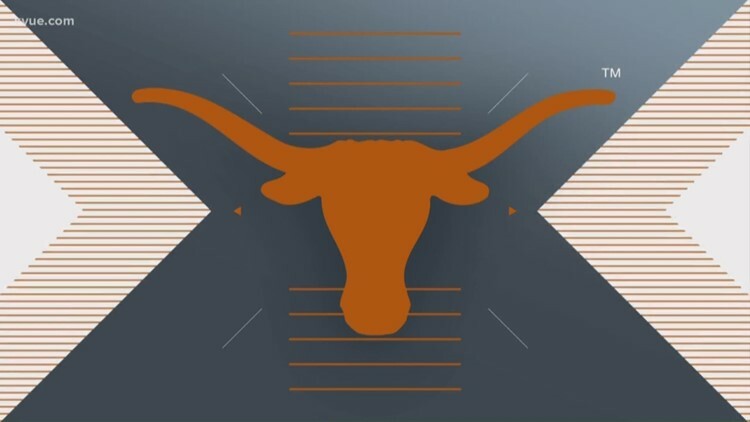 The Texas Longhorns are back in the win column after defeating the Oklahoma Sooners, 75-72. AUSTIN, Texas — The losing streak stops at three. The Texas Longhorns defeated rival, No. 20 Oklahoma, 75-72 in a thrilling home victory. Texas improves to 11-7, 3-3 in Big 12 play with the win. Kerwin Roach led the team with 23 points, followed by Matt Coleman with 17 points. Next up, the Longhorns have a road game against TCU on Wednesday, Jan. 26. Tip-off is scheduled for 6 p.m.